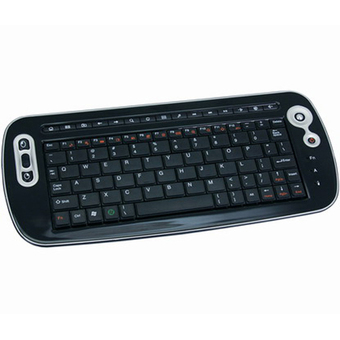 2.4GHz wireless keyboard, we can enjoy free communication within 10m. By using multi multi-media and web browser hot keys, we will enjoy more entertainment. Light and handy, attractive and space saving, don’t forget to carry it when you are traveling.